Exemplifying Pure Perfection, This Sophisticated Yet Edgy Leawood South Home Resides On A Private Golf Course, Offers A Luxurious Aesthetic & Yields Over 4000SF Of Harmonious Space. Surrounded By Windows & Enhanced By Striking Hardwoods & Stylish Palette, This Enticing Design Retains Well-Defined Areas While Staying True To The Open Concept. 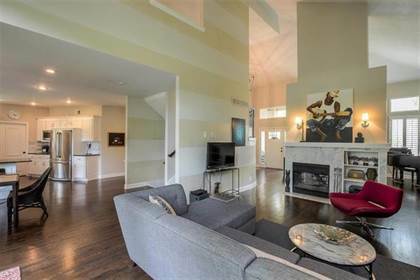 Contemporary Kitchen W/All The Modern Conveniences, Generous Master Suite, LL W/4th Bedrm, 3rd Bath & Versatile Rec Room. Lg Deck Perfect For Get Togethers+12th Green Views. Hi, I'd like to find out more information about 12602 WENONGA Lane. Thanks so much!